Checklists have long been an established part of complex, high-stress industries ranging from medicine and space flight to marine travel and nuclear facility management. In healthcare, patient wellbeing is commonly put at risk due to mistakes which are, more often than not, the result of simple human error. Design, customization and proper implementation are all keys to successful checklist utilization. Therefore, it is helpful to know how to make an effective one. A checklist should, first and foremost, be unique to an organization's circumstance, needs, and policies. Also, it's a good idea for a safety checklist should be customized for the specific organization (down to its logo and colors), so that it 'feels' more like a natural integration and addition to the organization's established system. What is the purpose of the list? Is the checklist intended to prevent patient harm, to confirm proper procedure or address other issues? 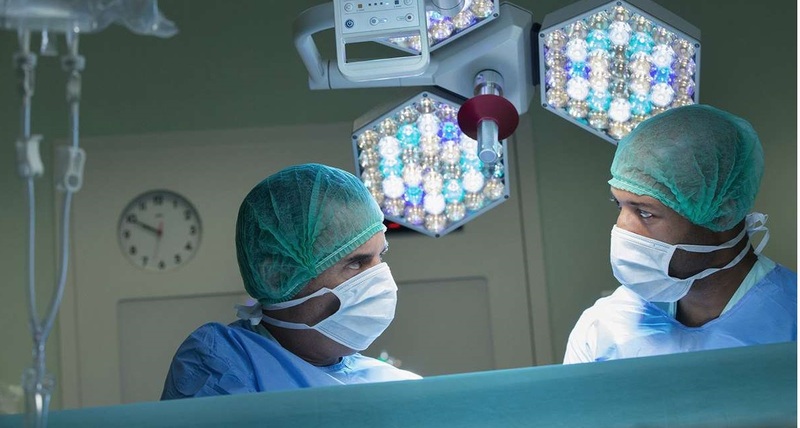 A simple list of verification items, such as “Has the patient confirmed his/her identity, surgical site, procedure, and given consent?” can help surgeons avoid wrong-site surgery. Verification can save lives. With a checklist, all team members are responsible for adhering to protocol. To streamline the process, have one person in charge of checking off items and, perhaps, someone else in charge of verification. This way, the surgical team will have double confirmation for when each item is checked off, followed through and verified. Ultimately, this will provide evidence that proper safety procedures were implemented. It's important for the list to be clearly understood by the entire team. For this reason, keep the checklist concise and well-organized. It should be thorough and focused on the most important tasks, yet it should also be simple. Do not make it so intricately complicated that it becomes a nuisance to use or a hindrance to good patient care. *Checklist courtesy of the Association of periOperative Registered Nurses, with safety checks outlined by the World Health Organization (WHO) and The Joint Commission Universal Protocol. It is designed for use in all types of facilities (eg, hospital ORs, ambulatory surgery settings, physician offices).